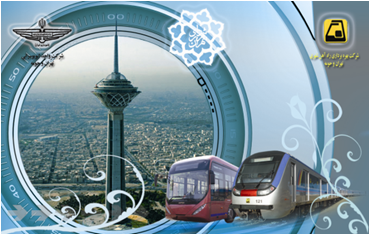 The Tehran city have good and modern underground rail system. 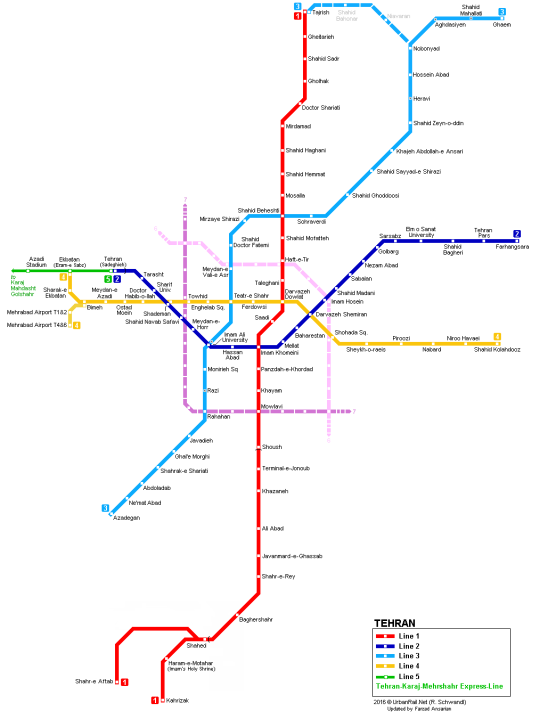 This Metro included 4 lines and working from 5:30 Am to 10 PM every days. Lines connect south to north and west to east of city. For use underground or Bus you need to have paper or rechargable e-ticket. In any underground stations you can purchase or recharge any model of cards.